New health and safety legislation that came into effect in 2015 has a requirement that needs to be implemented by April 2018; that PCBU’s understand and document all asbestos within their buildings. recommended actions for the ongoing management of any asbestos found. While this sounds daunting and expensive, it doesn’t need to be and a simple Asbestos Register can be all you need to meet compliance. The report must be made available to any tenants, and must be made known to any contractor that comes onto site, particularly if they are going to undertake any works that will cut into any building materials. 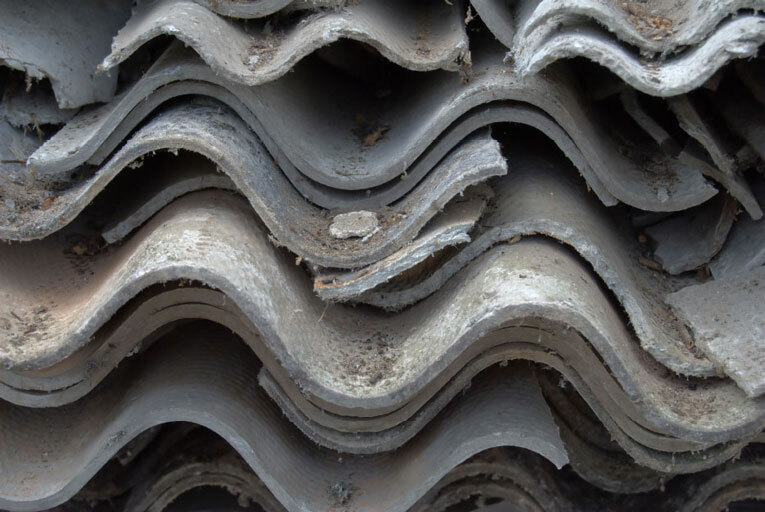 The report recommendations will specify the risk of the asbestos in and outside the building, and if there is a significant risk of people being exposed to friable asbestos, will recommend actions to get it safely removed. The best advice is to engage a very experienced and independent asbestos assessor like Thomas Consultants. By not being part of an asbestos removalist company we put your interests first, and give the best advice to meet legal requirements. This can save you thousands of dollars. PreviousPrevious post:Hate Your Neighbour, But Need Their Drain?NextNext post:HOW DO I SUBDIVIDE MY PROPERTY?